Location is the key! 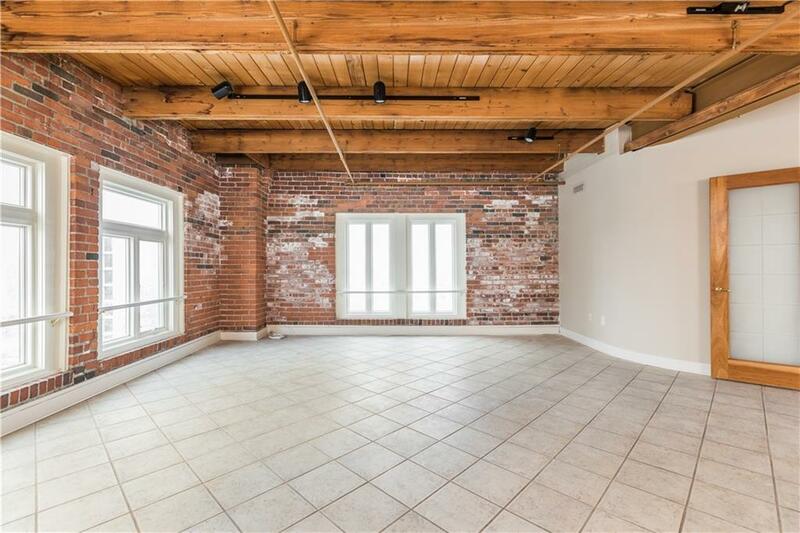 The historic Lockerbie Glove Company located just steps from all of the fun & revelry that Mass Ave has to offer, is where you will find this striking loft-like condo! Top floor, top shelf! 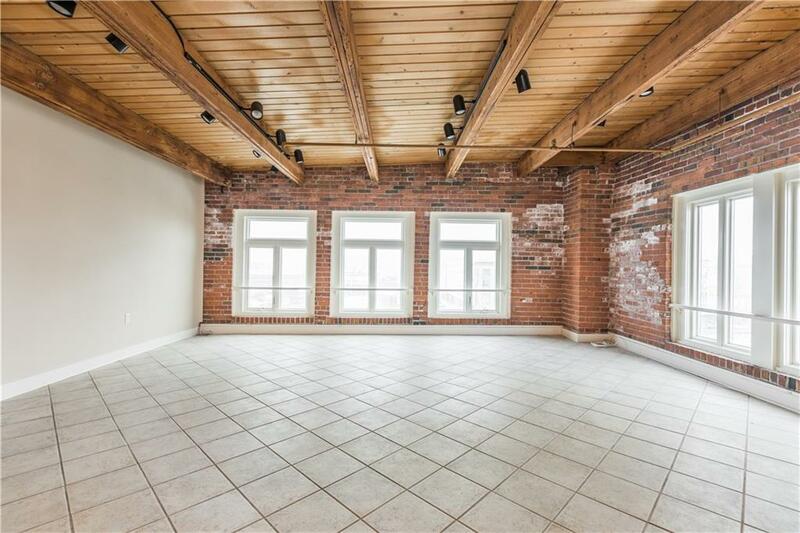 The actual location within the building offers sweeping skyline views to the North & West of our thriving Downtown. All of the windows in the condo were replaced last year. 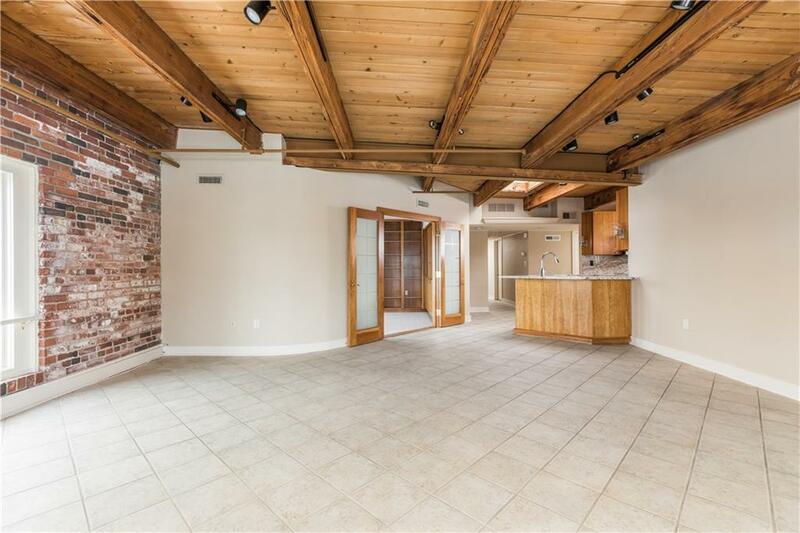 Kitchen w/ new countertops, backsplash & SS appliances is open to the light-filled great room. Cozy den with built-ins is the perfect space to wind down w/ a glass of wine after a trying day. 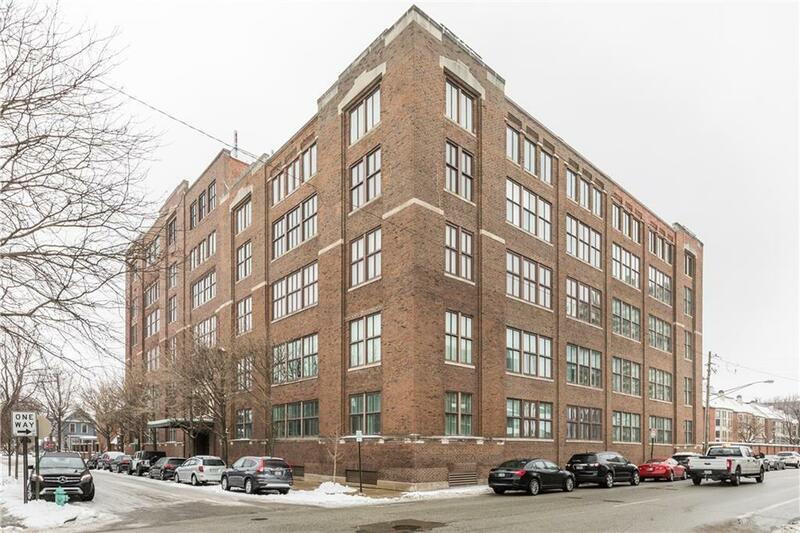 Two spacious bedrooms, two full bathrooms (some updates), one car garage parking space in the basement of the building -- all of this on one level of easy, carefree living!